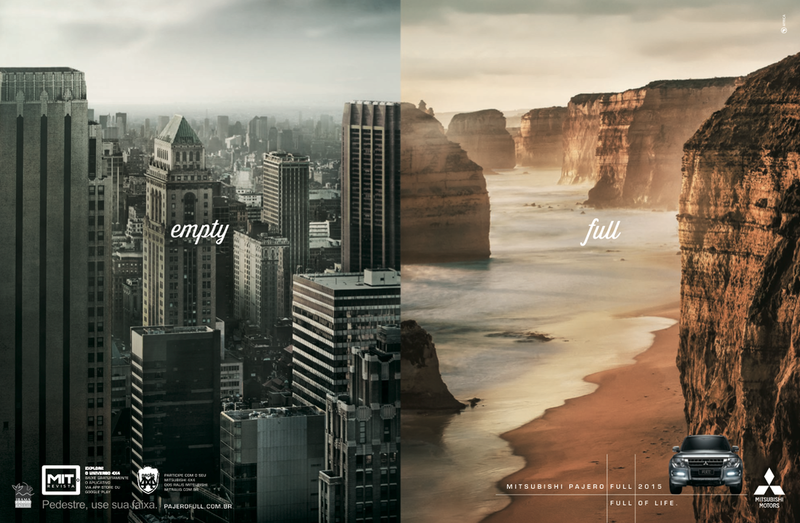 Mitsubishi Pajero "Full Of Life" ad campaign in Brazil. 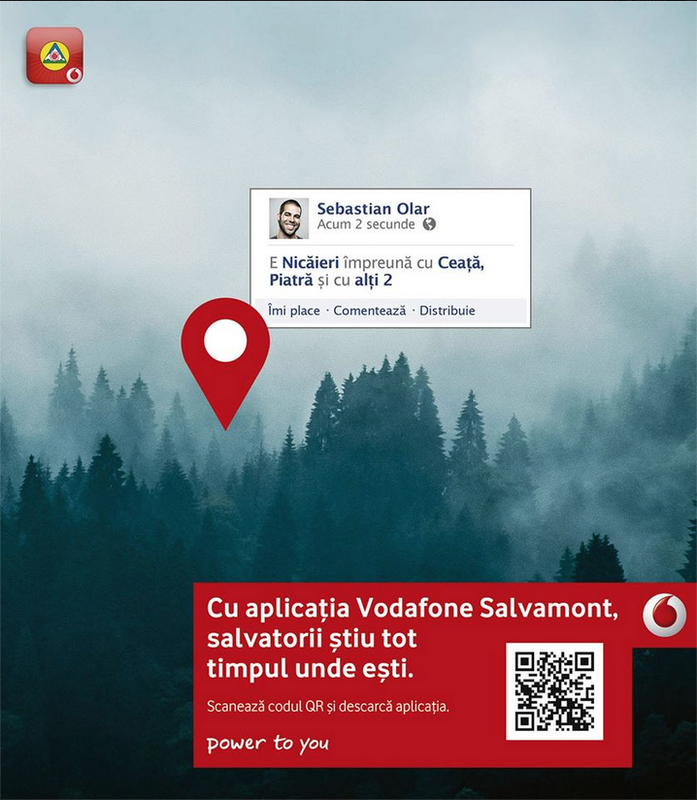 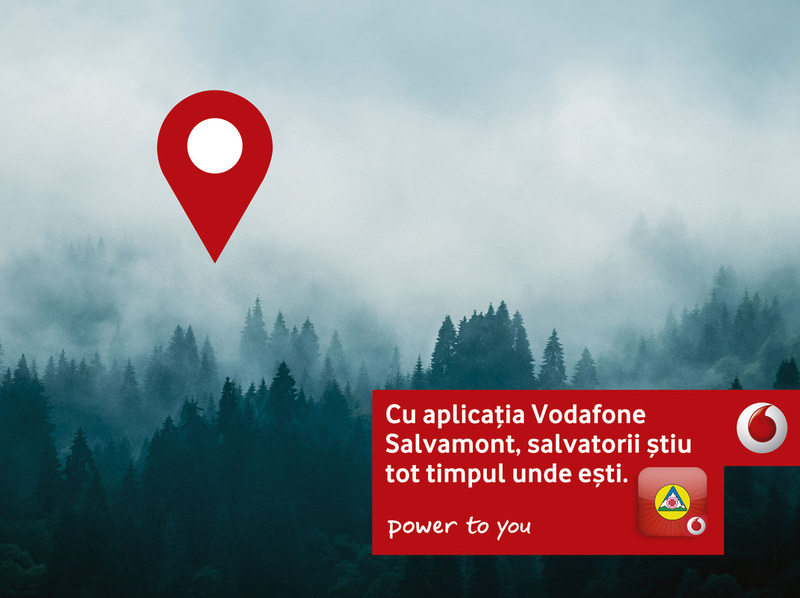 Vodafone ad campaign in Romania. 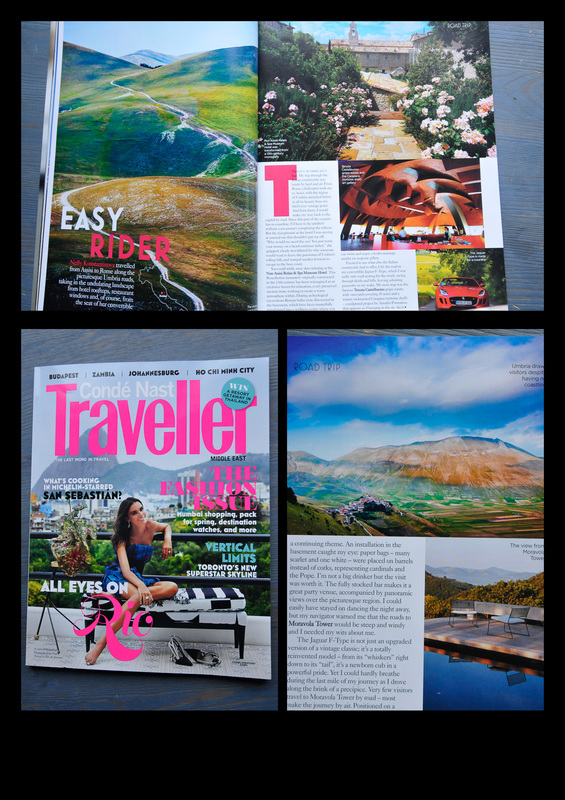 Condé Nast Traveller magazine featuring two photos, one full page landscape and one landscape of Castelluccio di Norcia, in their travel story set around Umbria area in Italy.